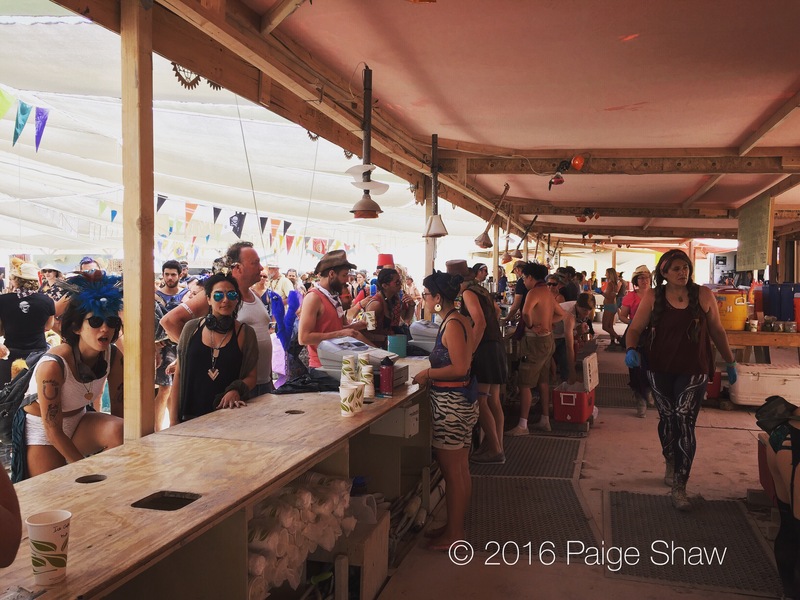 I only have 1559 #burningman2016 photos to go through… Let the #editing begin. 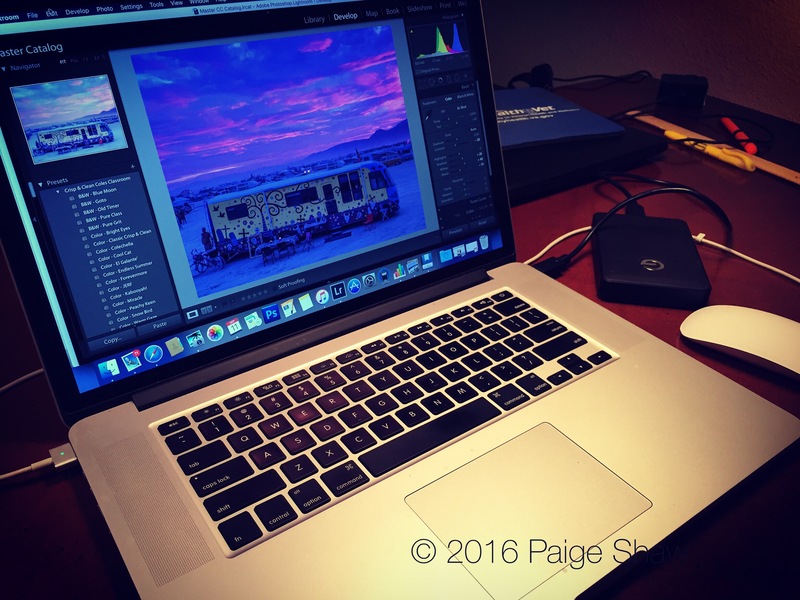 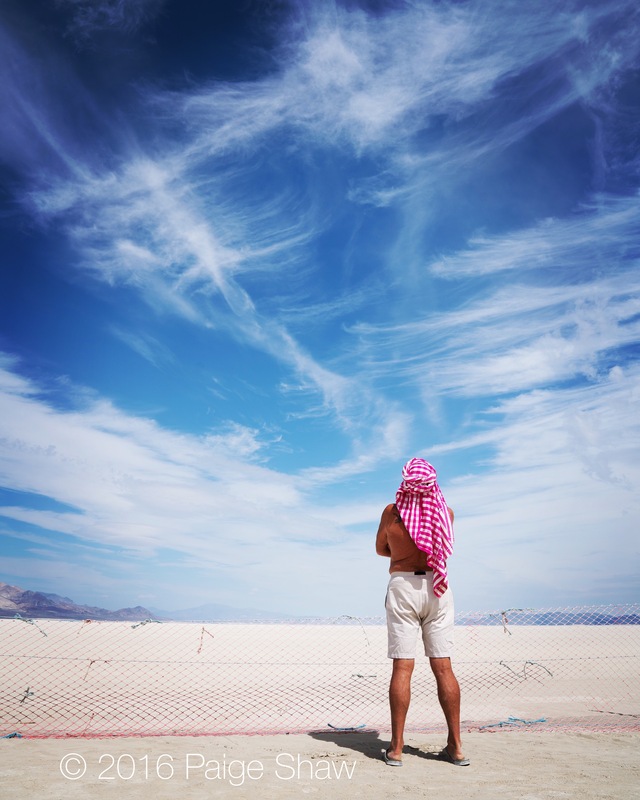 This entry was posted in Photo of the Day 2016, USA and tagged Burning Man, Editing, Lightroom, Mac, Photo of the Day, Photography on September 11, 2016 by Paige Shaw. 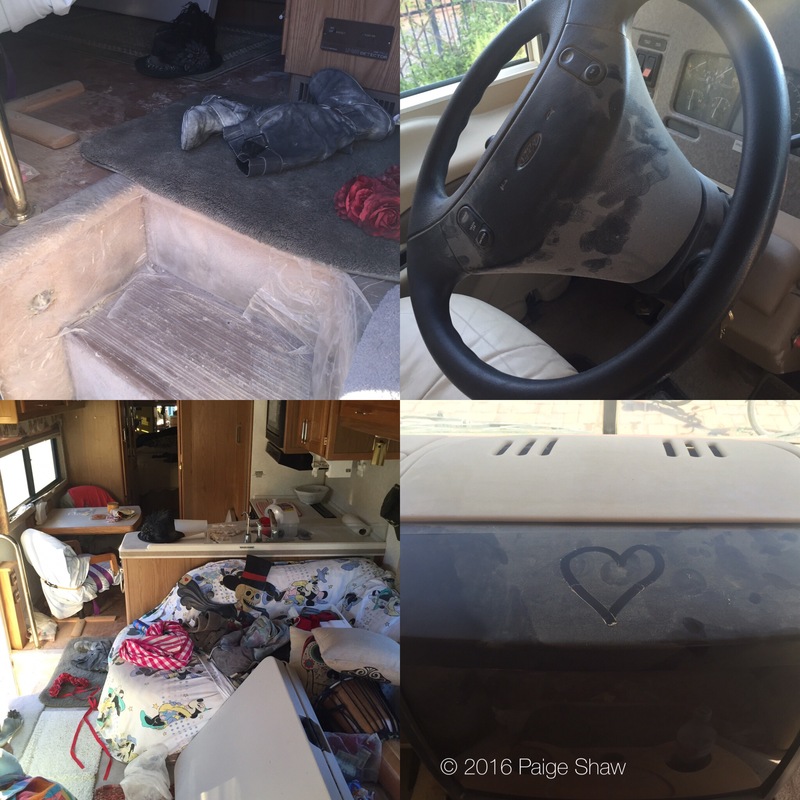 It only took 2 hours to #wash 7 commercial sized loads of our #burningman2016 #laundry – the #rv is #spickandspan as well. 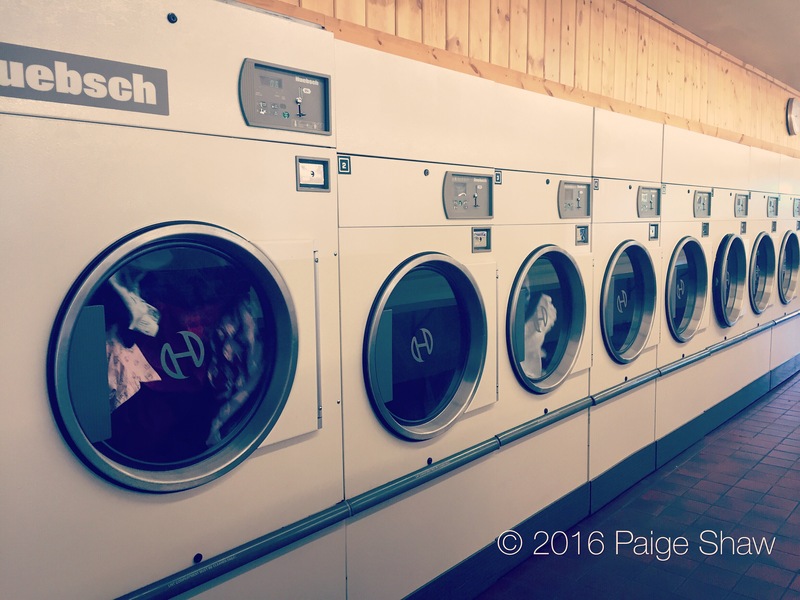 This entry was posted in Photo of the Day 2016, USA and tagged Burning Man, Laundry, Photo of the Day, Photography on September 8, 2016 by Paige Shaw.